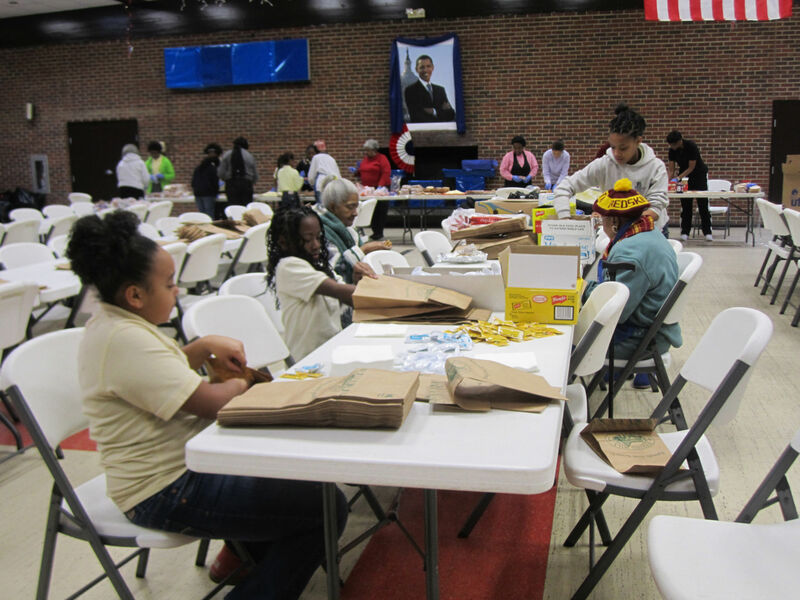 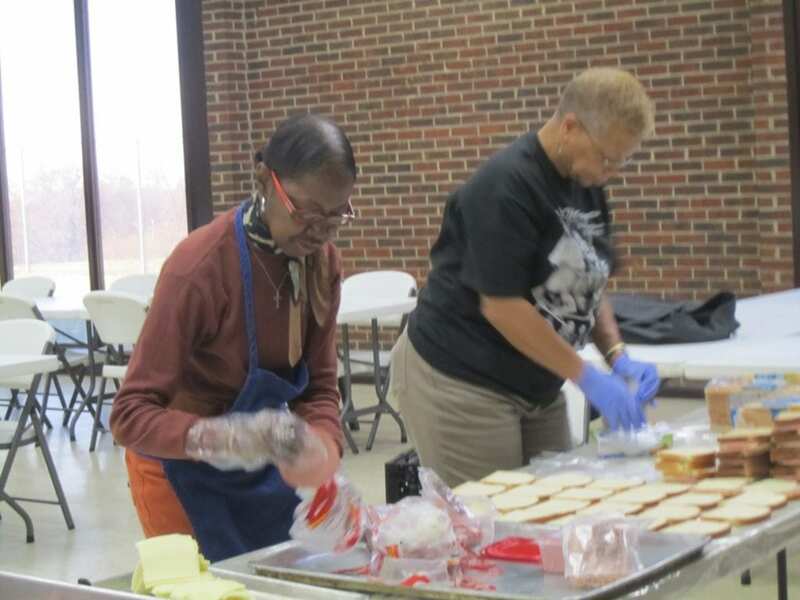 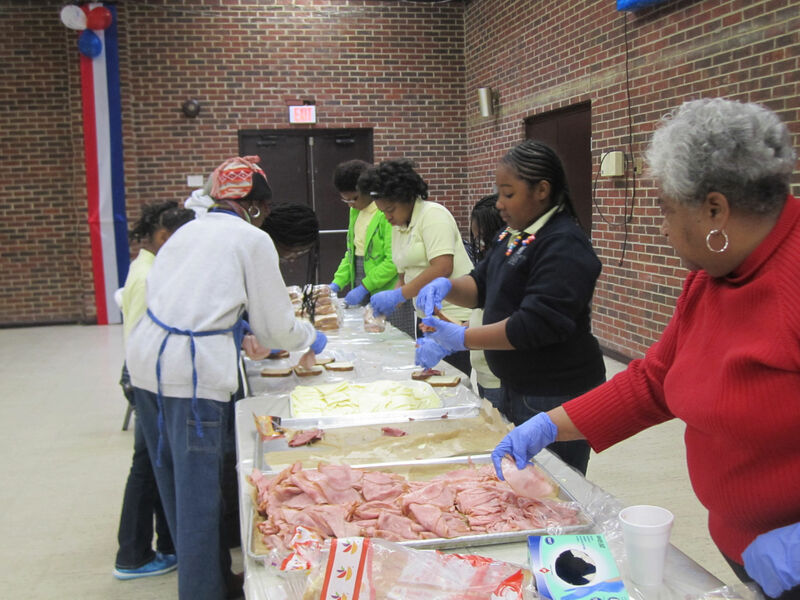 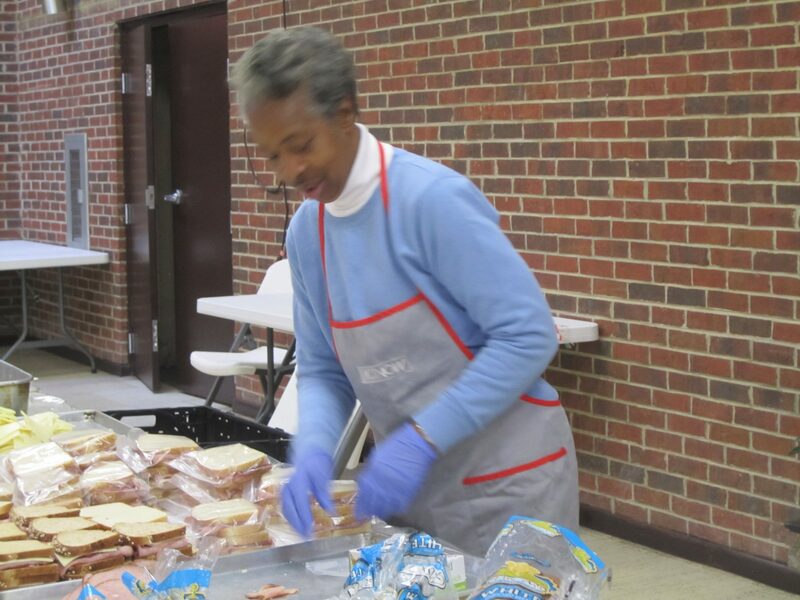 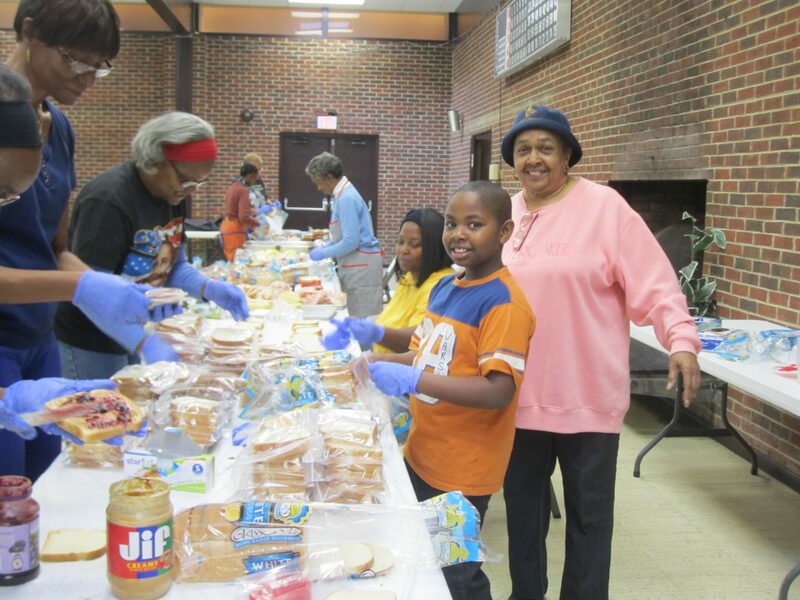 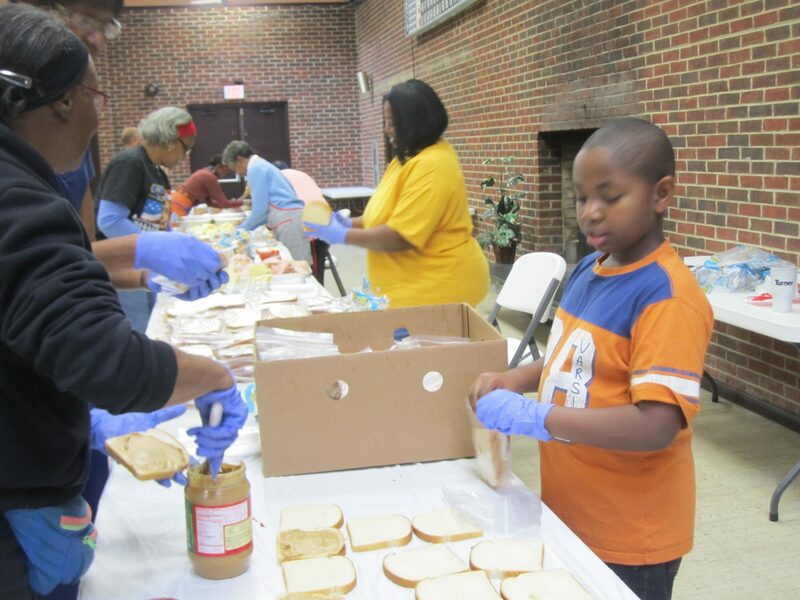 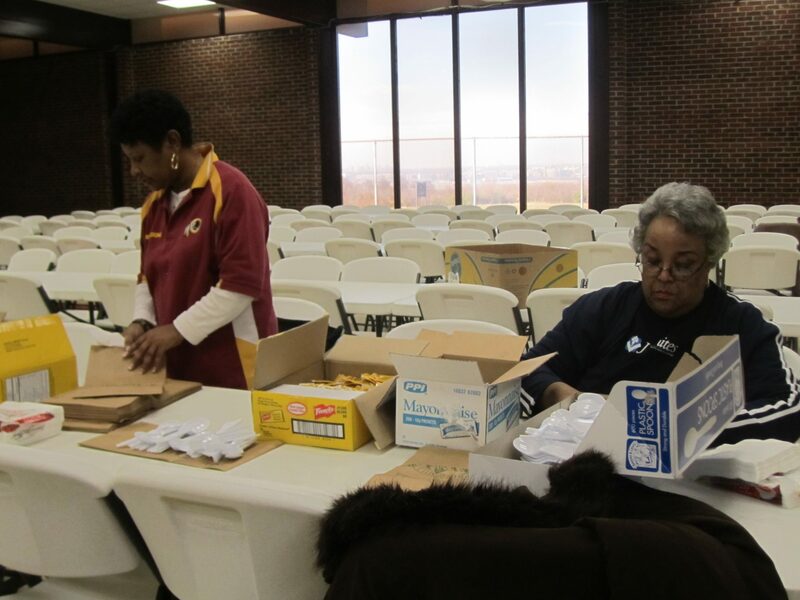 The Ladies of Our Lady of Perpetual Help served lunch to approximately 400 men at the homeless shelter on the grounds of St. Elizabeth Hospital in Southeast Washington, DC. 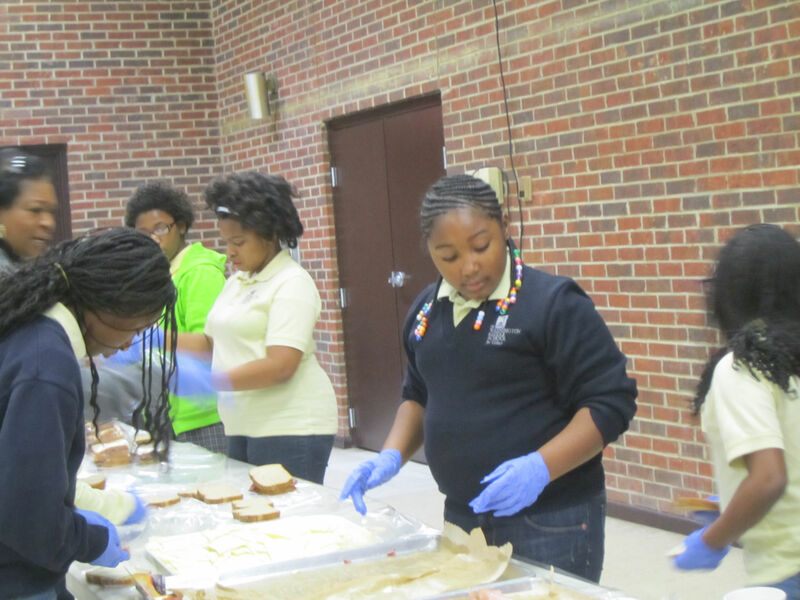 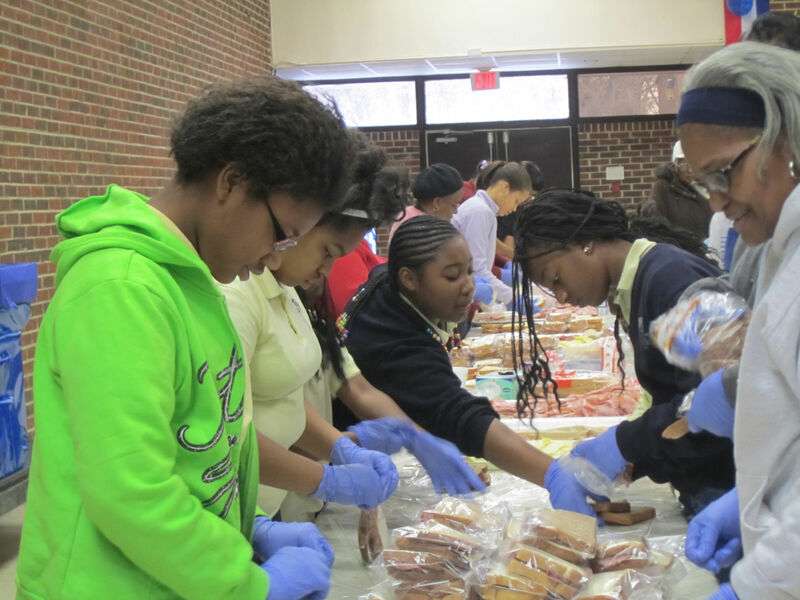 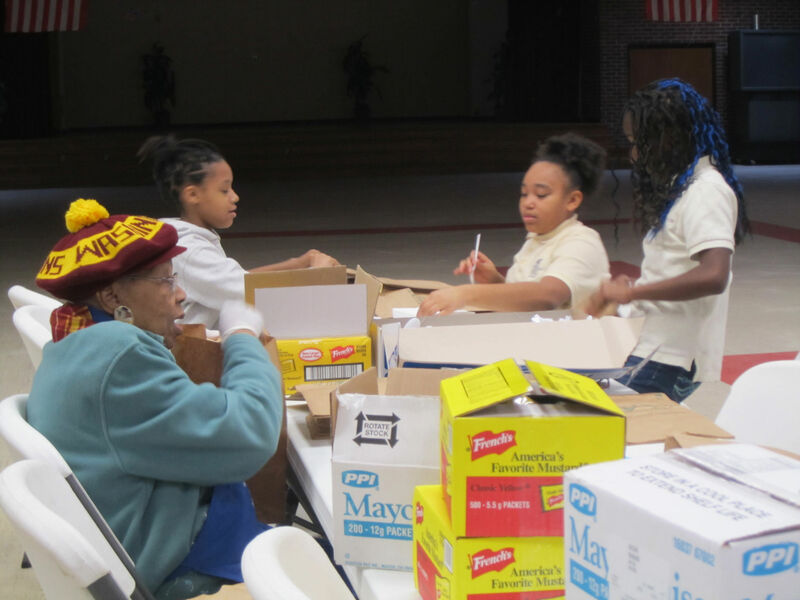 The students from the Washington School for Girls assisted in the preparation of sandwiches as a community service project in January 2013. 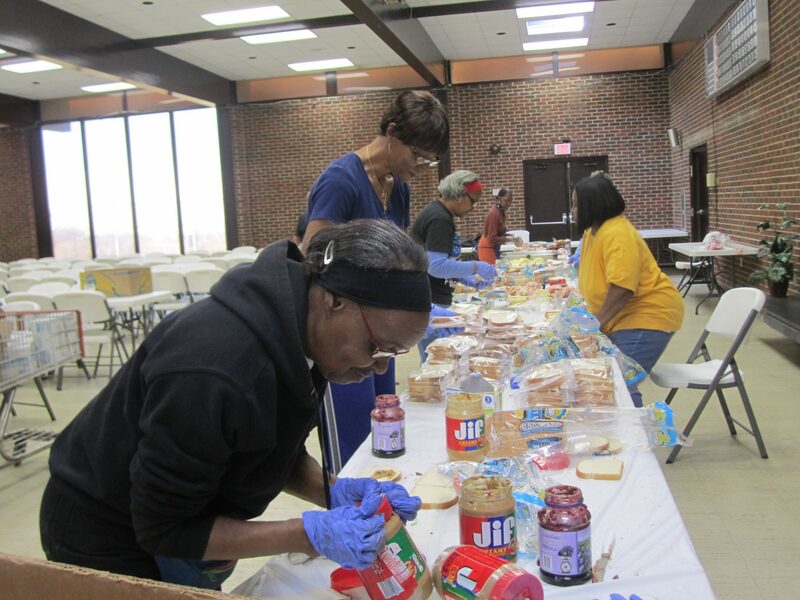 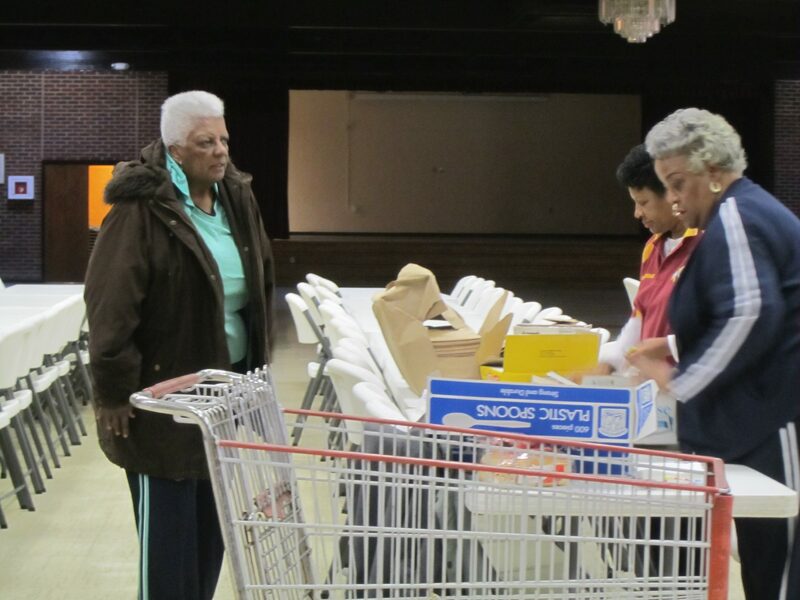 A good-time was had by all in the small gathering to assist the needy in our community.